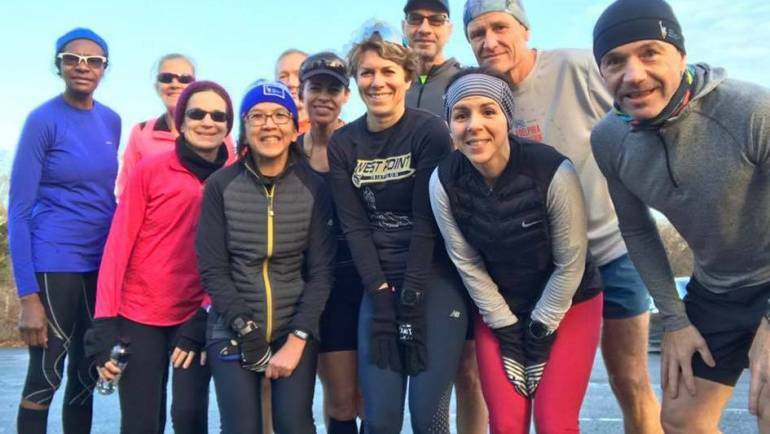 Join us on February 23rd at 8:00am for the Madame President Social Run. We meet in the second parking lot of the Glen Rock Duck Pond. Coffee, cocoa and donuts will be provided to wrap up the morning. All paces are encouraged to join! 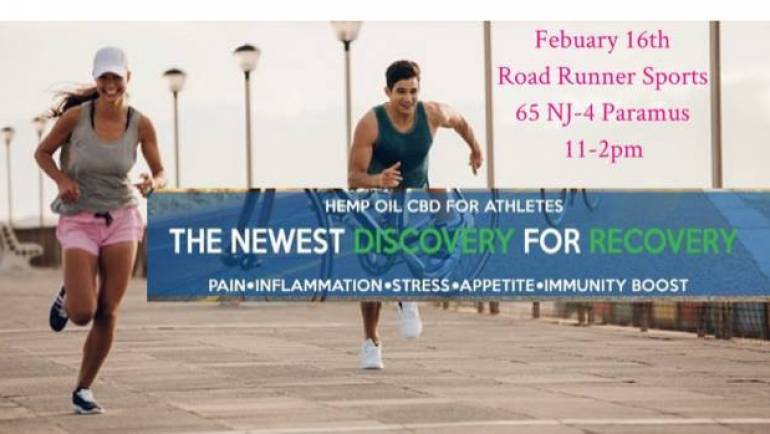 Join us at Road Runner Sports in Paramus for an information session on Kannaway Hemp Oil is a chosen method for recovery for runners and walkers. 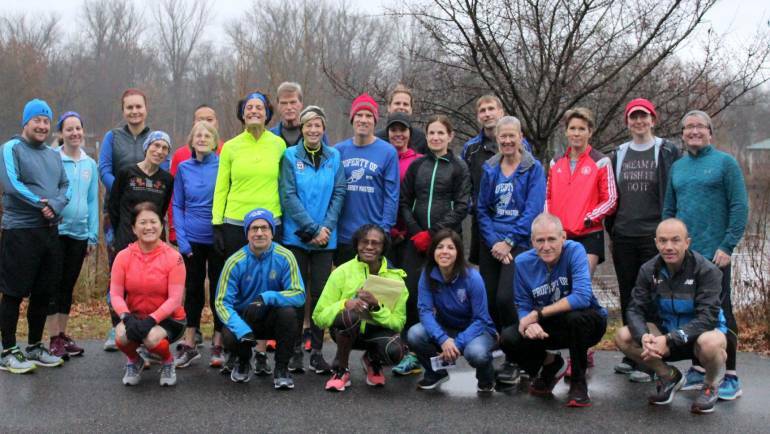 North Jersey Masters meets each Sunday for a group run at varying distances from 2- 15 miles. 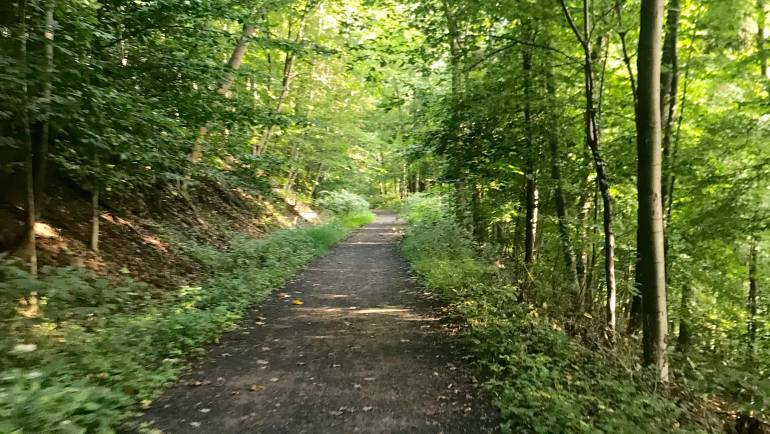 We meet at the Glen Rock Duck Pond in the first parking lot at 7:30am sharp! All abilities and paces are welcomed!